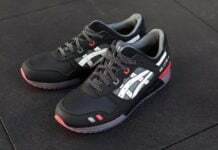 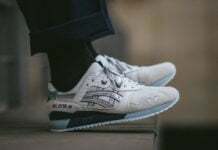 Just yesterday we brought our readers another look at the Ronnie Fieg x Asics Gel Lyte III “Mint Leaf,” which definitely offers a great colorful option for this season. 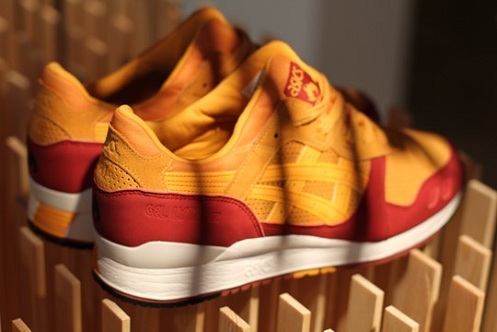 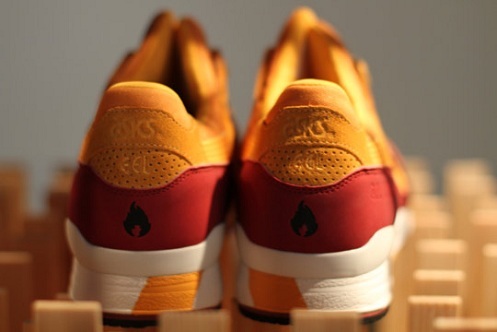 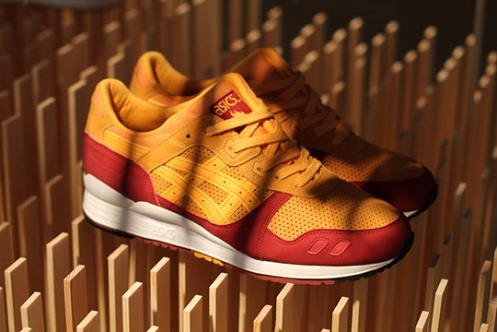 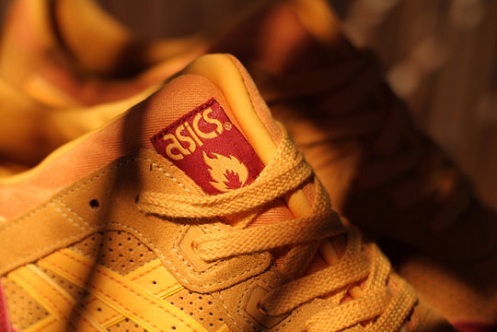 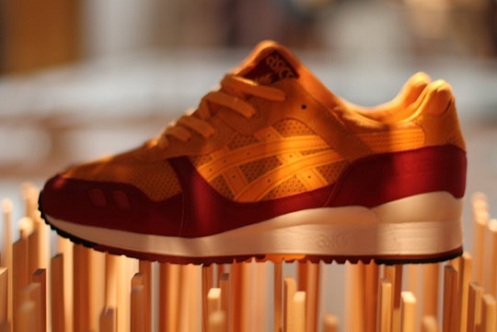 Well, Asics is back at it again, this time collabing with the UK’s hanon shop on this mustard/red colorway of the Gel Lyte III. 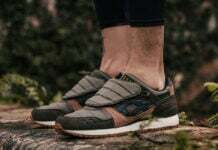 The upper comes in a mix of suede and perforated leather- but does this pair beat out the “Mint Leafs?” Take a look at the pics we have for you here and be the judge yourself.